BCCI’s disciplinary committee bans 5 players-2 for spot-fixing ! Spot fixing in cricket is as sinful as murdering the thrill of the sport, at least for cricket lovers and India where the sport is a religion in itself, spot fixing by players is all the more sinful. 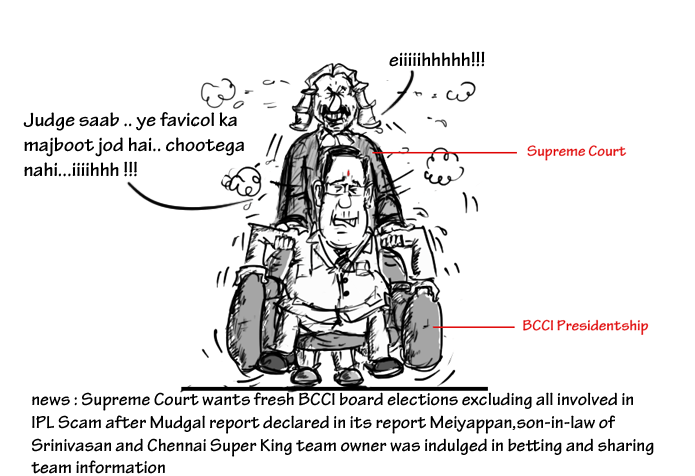 BCCI is the richest Cricket Board of the World and undoubtedly cricket players who are almost Gods are one of the richest professionals in the country. Unlimited money and untamed fame are the special features of cricket in India and hence competition is high to be a part of Team India and moreover to sustain there. With the introduction of new game format twenty-20 which is the shortest form of the sport, new talents are also getting opportunity to not only show their skill but also make money and fame. 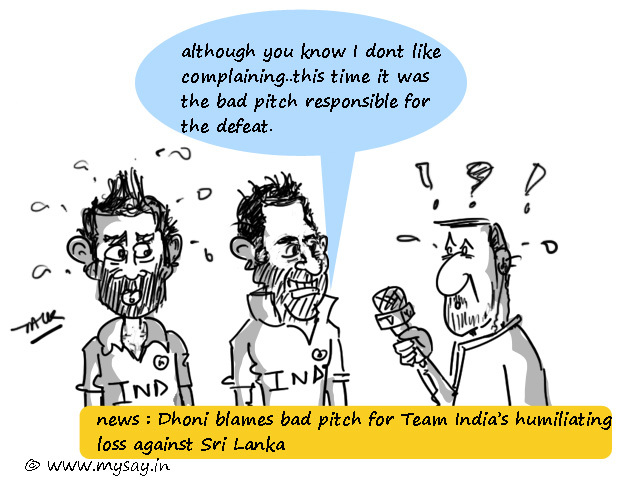 Spot-fixing is the hazardous bi-product which a short-cut way of making money for players ! Where the world around bets on each and every ball delivered and runs scored or wickets taken on them , it is the same one ball which can fetch a player a hefty amount if he does what has been told to him by the organizer of illegitimate bets ! Think, if you know what is going to be the result of the game between two equally capable teams and to top it , if you know the game almost ball by ball ! A sting operation by news channel revealed 2 young players f domestic level were willing to be paid money for doing what the journalist(portraying as organizer of illegitimate betting) wanted them to, on the field ! The players, T. Sudhindra and Shalabh Srivastava are the sufferers of greed. Sudhindra has been barred to play cricket for life as he accepted bribe for spot-fixing for domestic level match while Srivastava has been barred for 5 years for agreeing to such deal!